As there is no one specific report that is going to show only those who have played more than one game in a week, there are certain reports that with a little work will tell you the same thing. Listed below are those reports. 1. From your dashboard, click Reports in the top menu. 2. Click the heading- Competition in the list. 3. 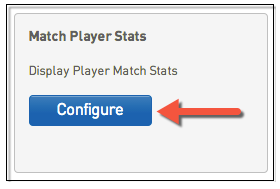 Click Configure under the Match Player Stats Report. 4. 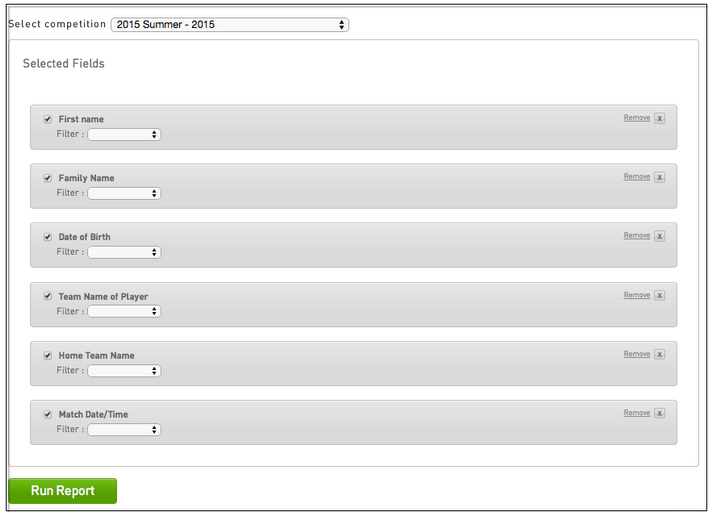 Click, drag and drop the following fields under the 'Selected Fields' area. We recommend to sort by Family Name and DOB. 5. This report can be sent as a CSV file via email. Under Report Output, ensure that the circle next to Email is highlighted, the format is CSV and that your correct email address is entered. Click Run Report. 6. The following is an example of the email that will be received. 7. Open the file and check for Duplicates to see if there is anyone who has played twice over the course of the 7 days. eg. 2. Click the heading- Competitions in the list. 3. Click Run under the Previous Weeks Players heading. This report will open in a new window. Please copy and paste the report in to excel. 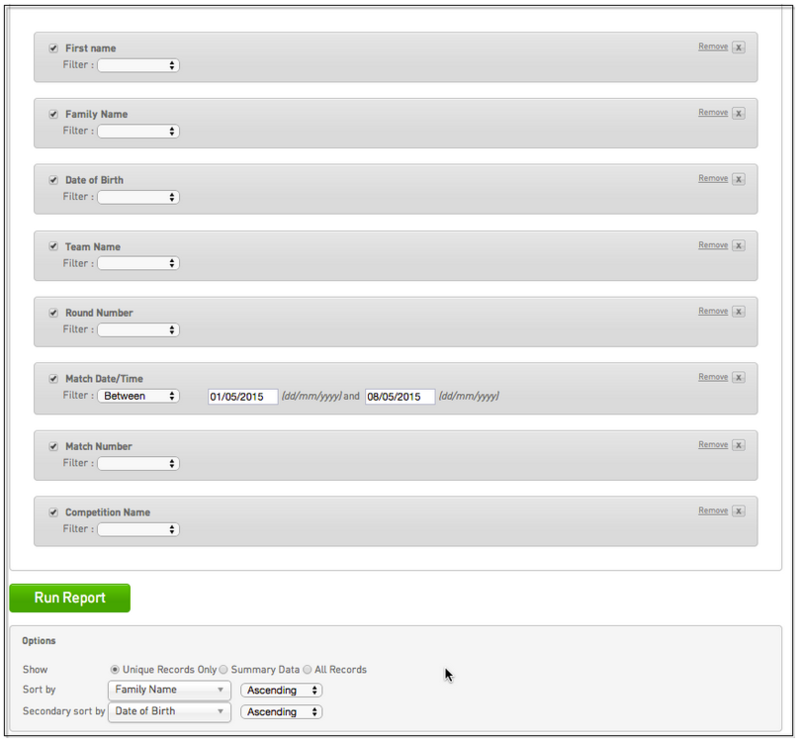 Sort the sheet by DOB and run a remove duplicates report to see if there is anyone who has doubled up. This pulls through Competition, Team Name, First Name, Last Name, DOB, Round, Date and Time. 3. 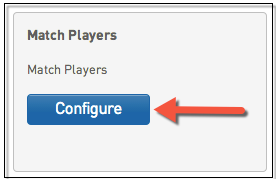 Click Configure under the Match Players Report heading. The downside of this report is that you cannot run multiple competitions at a time.